It isn’t a summer without taking kids to the beach. 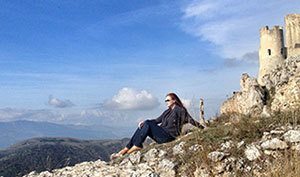 This summer we realized that my husband was going to be on a couple of longer business trips and we had to decide whether to tag along with him, or do a trip of our own, just me and the kids, while he was gone. We decided to have a beach trip on our own, and invited Grandma, my mother-in-law, with us. We headed to the tip of Cape Cod, to Provincetown. It’s about 6 hour drive from New York City, but in reality with the summer traffic and stops it was closer to 8 hour drive, and you could easily drive it on one day. We stopped in Rhode Island for the night to see our friends, and then we stopped in Sandwich on The Cape for lunch and shopping before heading all the way to the tip of Cape Cod to Provincetown making it a fun drive with the kids. Provincetown has light houses, Pilgrim museum, dinner shows, whale watching and everything you can imagine a Cape Cod beach town would have – but we didn’t do any of them. We were looking for a relaxing getaway with beach & lobster, without crowded and too hot beaches, and that’s what Provincetown offered for us. All what we wanted out of our trip was to relax on the beach, enjoy the ocean and eat good sea food. There are several beaches in Provincetown, but we stayed on the beach on the East side of the downtown, by the Commercial Street, right across our hotel, the Harbor Hotel Provincetown. We didn’t want to waste time for driving, parking and walking to any of the other beaches, and this was so quiet, and you could truly just enjoy the water, sand and serenity of it all. After seeing this serene quiet beach so conveniently, we didn’t even want to see any other options, we had found our spot. We spent most of our days on the beach. Most of the time I saw my kids like this on the beach – bent down picking sea shells, building sand castles, or dipping their toes in the water. And me? I even read a book by the beach, which is an accomplishment for me. Not that I don’t like books, I love them, but I never take time to read any at home. The Provincetown downtown area is a busy touristy harbor where you can catch whale watching boats and spend a day shopping and eating in the numerous restaurants. The traffic can get pretty busy, and the parking is fairly expensive too, so I recommend taking the local bus to get to the downtown area, it’s $2 per person one way, and seniors $1 and children free. Well, a few times we paid for the kids, so maybe the other times they were free by the kindness of the driver, I’m not sure. We didn’t want to make a fuss about it by asking, I was just happy to get a free ride. The bus route was right by our hotel making it easy to take the 5 minute drive to downtown area for dinner. Someone is playing a guitar and singing anything from soft rock to French songs and you can see amusement for adults and kids alike in the downtown Provincetown. Be prepared to see the sometimes very colorful gay population of Provincetown in the downtown area. 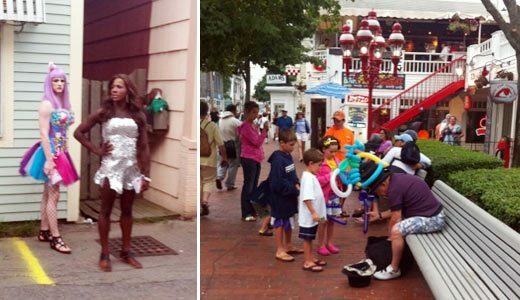 The drag queens are selling tickets to the dinner shows on the streets right by the other performing street artists. It hit me as we were walking down the streets that we probably looked like a lesbian couple with my mother-in-law as we herded the kids together through the busy streets. 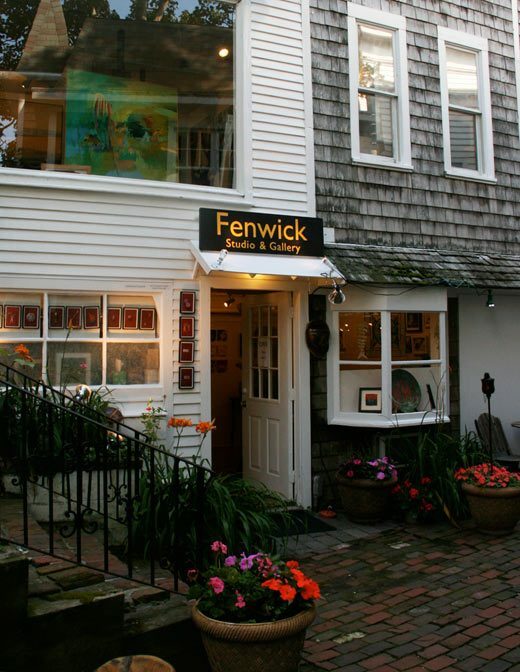 While you can definitely find many tourist shops with souvenirs in Provincetown, my favorites were the art galleries and small interior design stores. 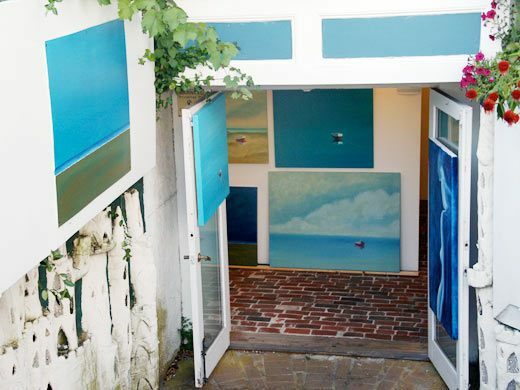 Last summer I bought a painting in Rockport, and I was hoping to buy one in Provincetown as well, but while the selection and quality of art was high, so were the prices, and I came home empty handed. 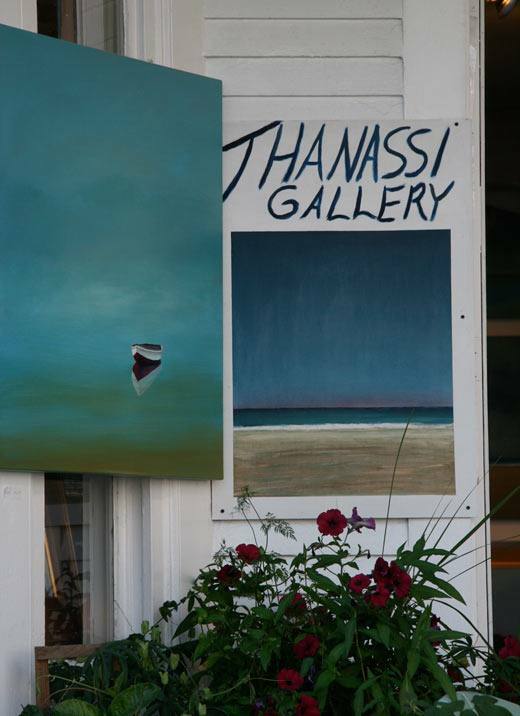 My favorite art gallery in town was the Thanassi gallery. 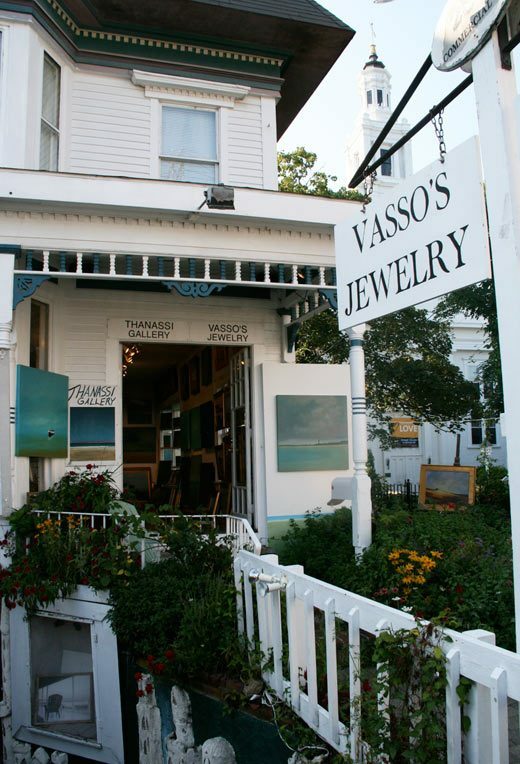 The art galleries and the expensive interior design shops in Provincetown are amazing considering the location and the size of the town, but what you can’t find anywhere else is the Marine Specialties Inc.. 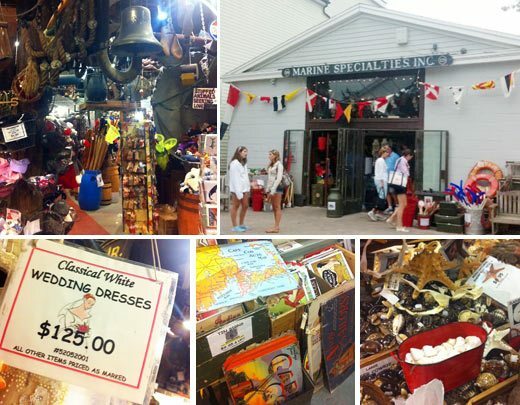 This Provincetown specialty store is also known as the army-navy store, a store filled with army surplus junk, marine equipment like ropes, chain and anchors, everything surplus from hotel soaps to airline branded serving ware. And between the wooden buoys and lobster pots you’ll find anything you’ll need for Mardi Gras, and nested somewhere between the used license plates from 50 states and the army jackets you’ll find a selection of white wedding dresses, because everything goes, and you never know, you might want to buy a wedding dress wile you are getting air to your scuba tank, also available at Marine Specialties Inc. 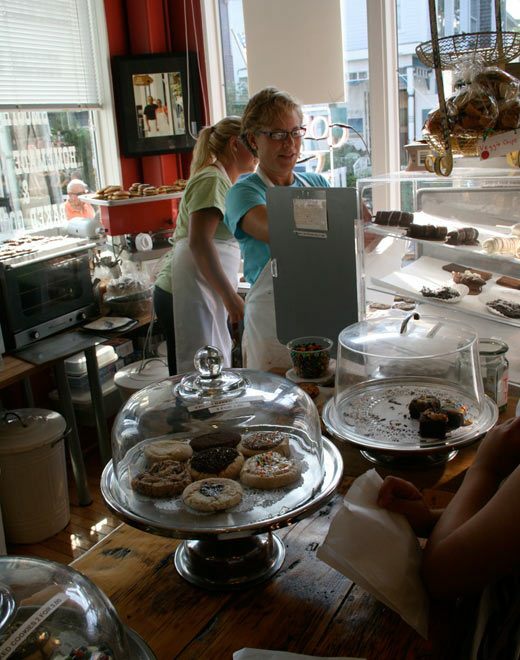 Downtown Provincetown is full of restaurants in any price range and cuisine, and it actually makes it difficult to choose where to eat. On the first evening we were starving and we didn’t read any reviews or ask around where to eat, and chose Grand Central Restaurant on Masonic Place, off Commercial Street. The atmosphere was great and we had a private dining room to ourselves, but the food was not worth it for the price we paid. However, they still had a happy hour going on at 7 PM and we got a free dessert with our meals. Still, I probably don’t recommend going there. 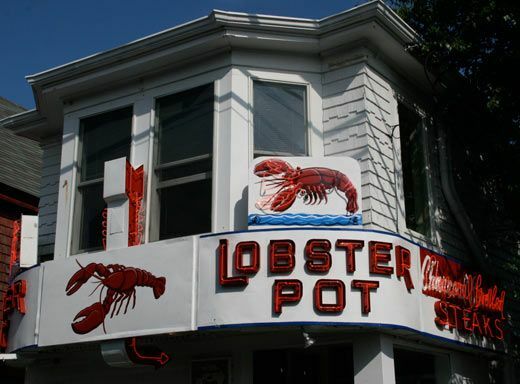 Next day we tried Lobster Pot, an award-winning Provincetown favorite in the busiest corner of the town. Touristy, yes, and more like a diner by water where they were flipping crab cakes instead of burgers. Not a fancy place, but the food was the best we ate the entire time in Provincetown. 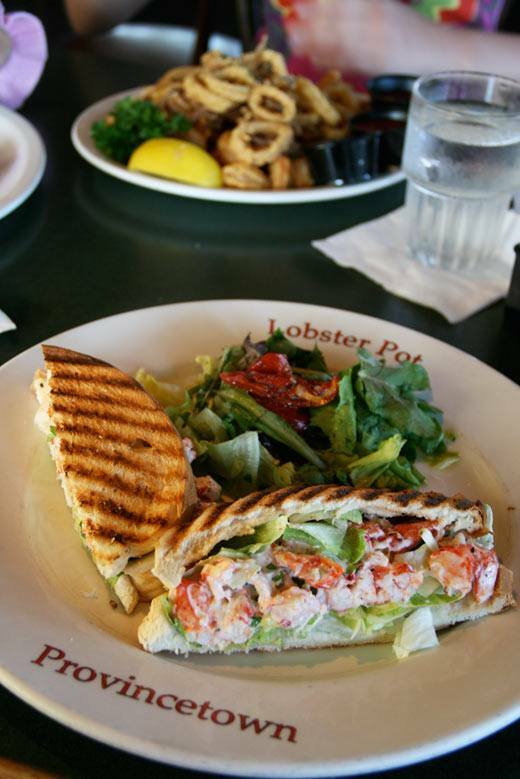 We tried the seafood platter, crab cakes and a lobster roll there, and I would highly recommend eating at Lobster Pot regardless the dineresque atmosphere. 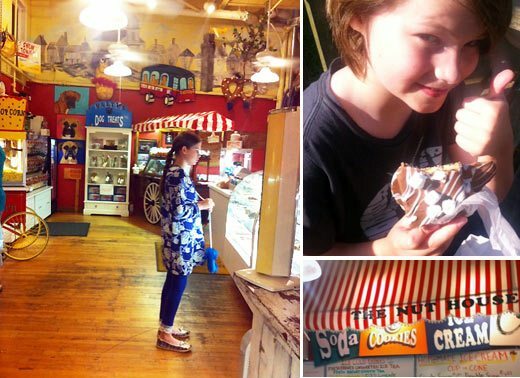 We discovered the Nut House nut, chocolate, ice cream and coffee shop on the first night, and went back everyday. The selection of yummi to-go desserts was too much to keep us from going back. The place was packed on the evenings, but worth the wait. 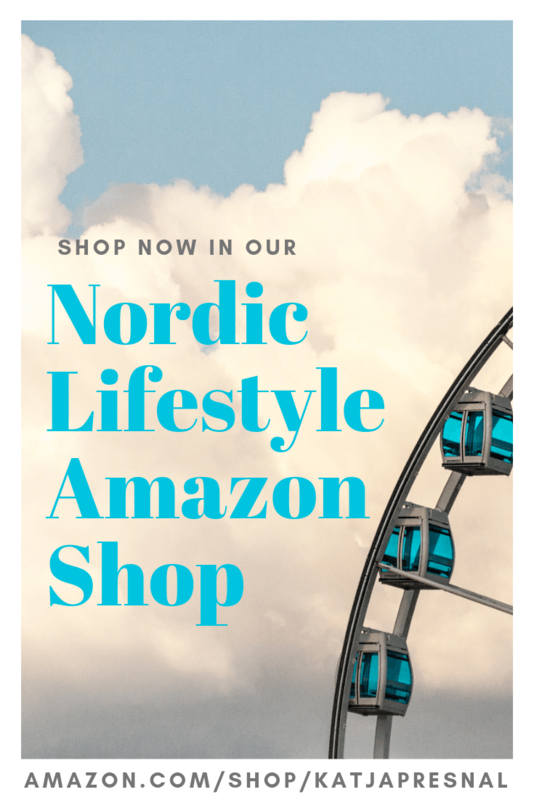 You’ll find chocolate dipped pretzel sticks, chocolate dipped S’Mores, nuts of every variety, freshly baked cookies (often still warm) candy galore and freshly popped pop corn. My favorite: the white chocolate dipped marshmallow sticks. While planning our trip to Cape Cod, a friend of mine, Stacie recommended the Harbor Hotel Provincetown for an inexpensive place to stay right by the beach. After connecting with the hotel, they offered us a free stay, but after checking them out online, I would have stayed there anyway. We were looking for an affordable last minute trip but wanted to stay somewhere nice, and Harbor Hotel Provincetown fit the bill exactly. 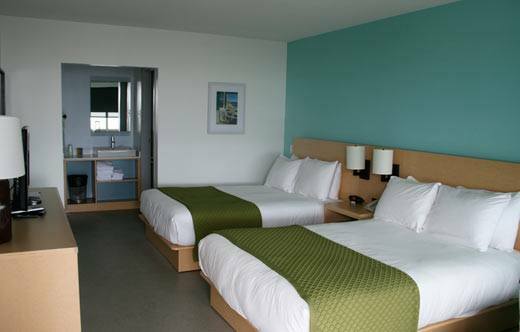 The place has gone through a complete makeover from an old beach side motel (formerly known as Cape Inn) to a fresh mod hotel. On the other words.. from something where I would have never stayed to a hotel I’m now happy to recommend for others too. The Harbor Hotel Provincetown actually offered an inexpensive beach experience that I have never seen anywhere else. The rooms were freshly painted with bold turquoise making the rooms from bare minimalistic to retro mod. Even though it was more like a motor inn, they had done amazing job turning it into more resort-like with a bar by the pool, and restaurant with movie nights and outer deck with comfy lounge chairs. On the evenings you could play board games in the Whaler Lounge restaurant, pick a book from their bookshelf to read, or have a drink by the open fire in the front lawn overlooking the sea. The personnel, especially the summer workers from Eastern-Europe were friendly and helpful, and made it a pleasure to enjoy the free breakfast and a night cap in the hotel restaurant. 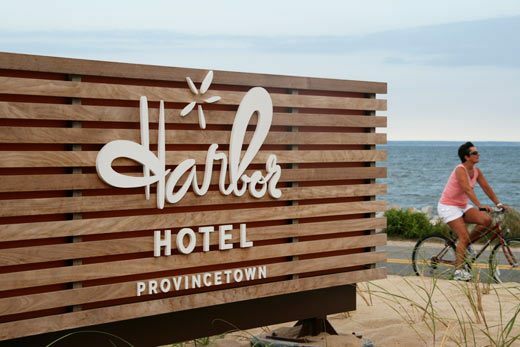 Harbor Hotel Provincetown was a great inexpensive alternative and I liked how it was located at on Route 6A, only a few minute drive from downtown. The beach cross the street and the ocean view from our rooms just made it perfect. Disclosure: My stay at the Harbor Hotel Provincetown was comped, but my opinions are my own.